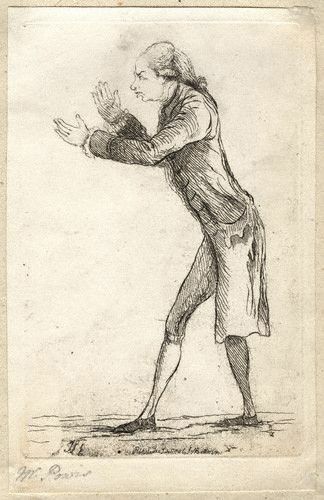 Name Thomas Powys, Lord Lilford. General MP for Northamptonshire in 4 parliaments until created baron on 26 October 1797. Education Eton, King's College - Cambridge University. Mother Henrietta Spence (-1771) daughter of Thomas Spence, Serjeant of the House of Commons. General Her will says "Eleanor", whilst church records say "Mary". ChildrenHon. Thomas (1775-1825) later 2nd Baron Lilford. Notes for Thomas Powys, Lord Lilford. 1743 born on 4 May, great-grandson of Sir Thomas Powys, the Attorney General to King James II. 1760 admitted as fellow-commoner at King's College, Cambridge University. 1768-9 High Sheriff of Northamptonshire. 1770 sold Henley Hall to Ralph Knight, who reconstructed the house. 1772 married Eleanor (Mary) Mann, daughter of Galfridus Mann of Kent. He and his wife Eleanor had five sons and six daughters. The fifth son, the Hon. Henry Powys, rose to Captain in the 83rd Regiment of Foot, served under Wellington in the Peninsular, and was mentioned in his despatches. He was wounded in the attack of Picuzina, and died of wounds at Badajoz in 1812. The fourth son, the Hon. Charles Powys, was in the Royal Navy, and died of yellow fever at Jamaica in 1804. 1774-97 first elected MP for Northamptonshire. He was an effective and frequent speaker in the House of Commons being a Whig until 1793, when he joined Pitt. Independent and strong minded, he opposed the war against America and, though twice offered a ministry, he preferred to keep his independence. More than anyone, he supported Rockingham. Though he was generally in favour of Pitt, he thought he should have resigned after being defeated in the Commons over the India Bill, and from then on he opposed him. Eventually, however, he joined the government side and received a peerage for his long and distinguished service of 22 years in parliament. 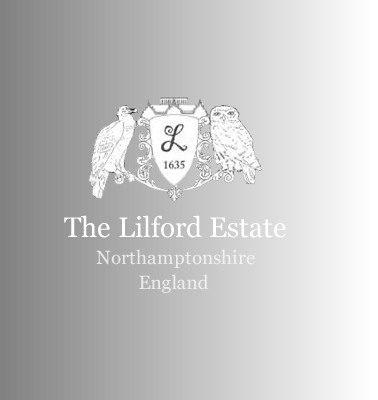 1797 raised to the peerage as Baron Lilford. He was a political power in his day, and is an excellent instance of the “cross bench” type of mind in the House of Lords. 1800 died “of a decay” on 26 January, aged 56. There is a long account of his parliamentary career (4 parliaments) in the official History of Parliament, by Nannier & Brooke. Dated 15 February 1798, proved 12 April 1800. The arms grant appears in Foster’s “Grantees of Arms to the end of the 17thcentury” for his great great grandfather, Thomas Powys of Henley. Arms: Or, a lion's gamb, erased, in bend dexter, between two cross-crosslets, Fitchée, in bend sinister, gules. Crest: A bear's gamb, erased and erect, gules, holding a sceptre, in bend, sinister, headed with a fleur-de-lis, or. History of Parliament, by Nannier & Brooke.